Still looking for your ultimate travel experience in October 2014? The Porsche Travel Club – one of the 3 divisions of Porsche Driving Experience – is offering a very special tour in fall 2014: Rome! 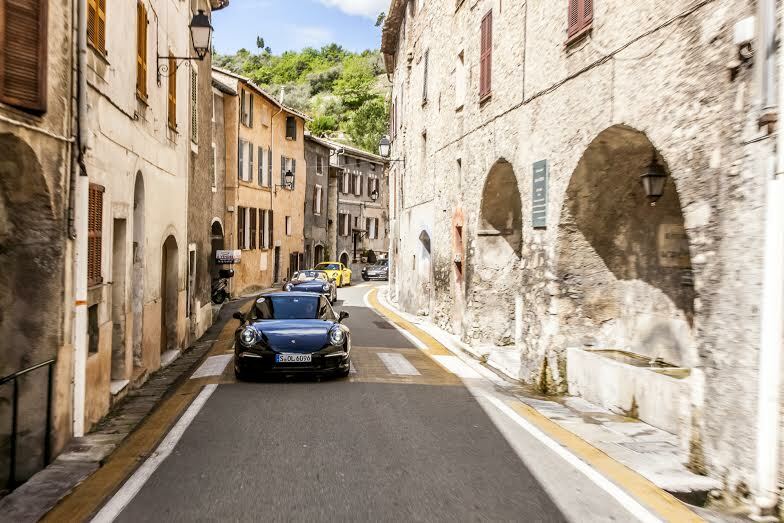 The Exclusive Porsche Tour of Rome offers a driving part in the Italian region of southern Lazio in combination with an unforgettable day of culture in Rome. All of the tours offered by Porsche Travel Club take you to the same place: the driver’s seat of a Porsche. However, you naturally get to choose where you would like to experience the exhilarating feeling of driving a Porsche. Our programme ranges from one or two day Porsche Short breaks through to Porsche Tours lasting up to a whole week. For people looking for adventure rather than a quiet spot on the beach, we recommend one of our Porsche Adventure Tours for up to eleven days. In addition to plenty of motoring enjoyment, on our tours we also place great importance on accommodation and catering. You’ll therefore stay at the finest hotels and dine at the best restaurants along your chosen route. After all, we wish to ensure your complete satisfaction – even away from the wheel. What links Porsche and Rome? The lasting memories you’ll take home of both. 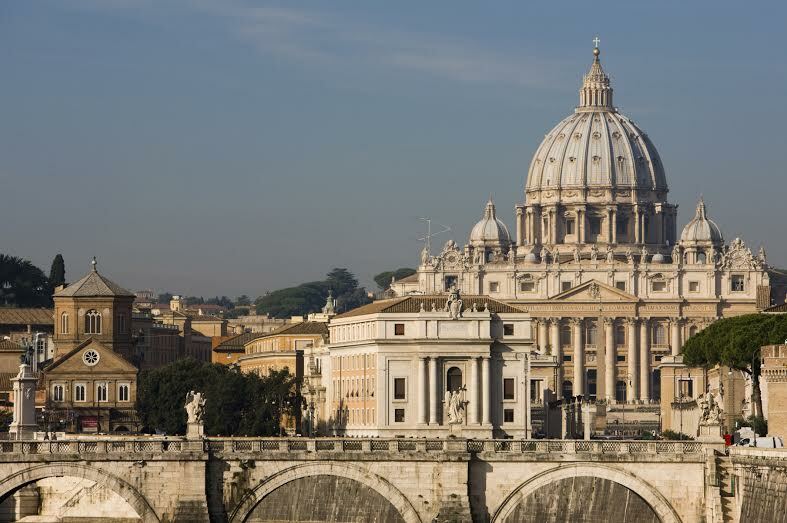 Rome – the ‘Eternal City’, once the centre of the Roman Empire. A city of art and culture with an incomparable history. In addition to an exclusive driving experience, the Porsche Travel Club offers you an unforgettable day of culture in Rome. The two day driving itinerary in southern Lazio with its magnificent countryside, historically significant locations and traditional viniculture features a number of highlights as well as plenty of pleasure at the wheel. The main attractions include a visit to the gardens of Villa Barberini in Castel Gandolfo and an enjoyable drive along the Tyrrhenian coast and winding mountain roads further inland. Furthermore, you’ll be treated to an outstanding day full of cultural highlights in the city of Rome. You’ll visit the papal gardens at the Vatican as well as the Necropolis on the Via Triumphalis, which was excavated just a few years ago. In the afternoon, you will have some time to explore the historic centre of Rome at your leisure. Alternatively, you can browse the city’s many chic boutiques. In the evening, another cultural highlight awaits you: a private visit to the Vatican Museums – outside official opening hours. In a small group limited to just 40 people, you can admire the art treasures of one of the most extensive and important collections in the world. This exclusive guided tour is followed by yet another highlight: a magnificent concert in the Sistine Chapel with its ceiling frescoes painted by Michelangelo. A gala dinner is then served in the midst of the exhibition – surrounded by masterpieces by world-famous artists such as Michelangelo and Raphael. A fitting conclusion to an eventful day packed full of unique experiences and unforgettable moments. or e-mail us at info@porschetravelclub.de.